Aina Katsikas is a senior and second-year member of the Ka Leo staff. 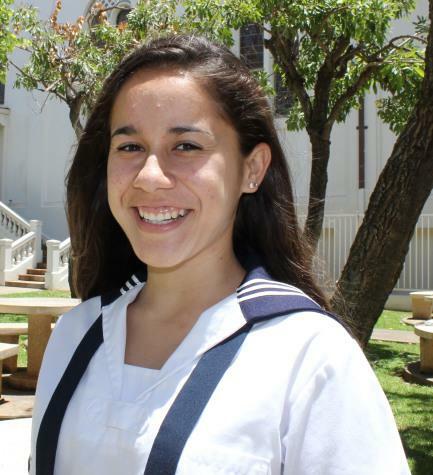 She is an 11-year veteran of the Academy and is currently Student Body president. When not writing for the newspaper, she enjoys blogging and hiking. Aina plans to double major in Journalism and Economics and one day write for People magazine.